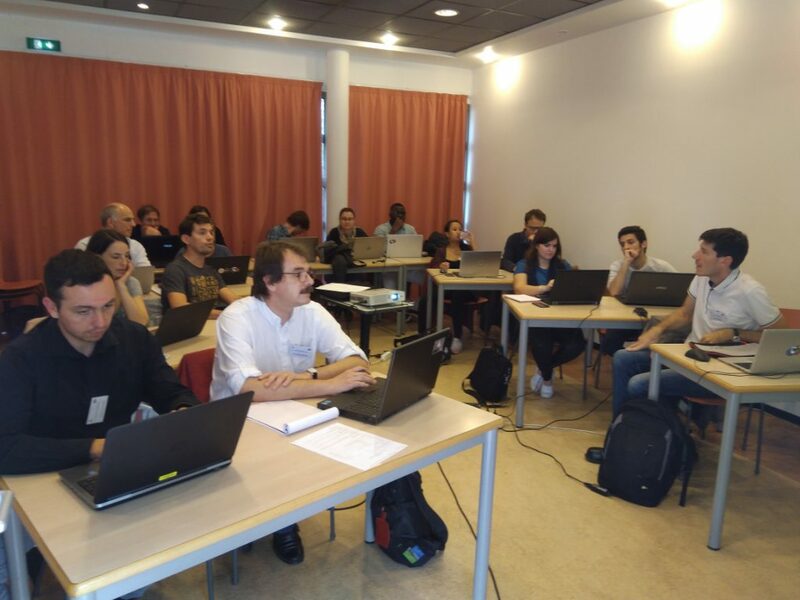 The OTB team is proud to have hosted the fourth edition of OTB User Days! Thank you to everyone who attended, what a successful workshop! This yearly in-person meeting of the OTB community is open to everyone. This year we were hosted by Agropolis in Montepellier, France. About 70 people attended from many different countries! 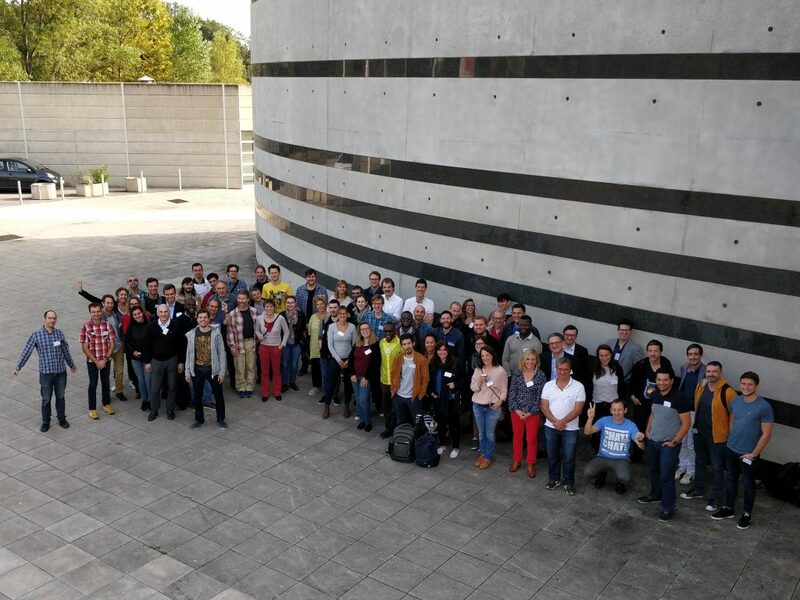 The event took place after the successful Theia 2018 workshop. Thanks again to our sponsors CNES and IRSTEA for organizing the event. What’s new in OTB ? Who is behind OTB? How to participate? We met a lot of users very familiar with QGIS, checkout the full documentation of the new plugin for integration with QGIS 3+.